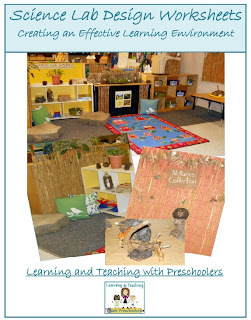 It is a new year and time to step back and look at our classroom learning environments. 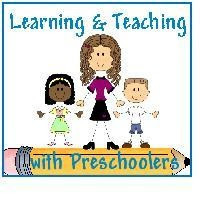 Are we providing the best learning environment that we can? 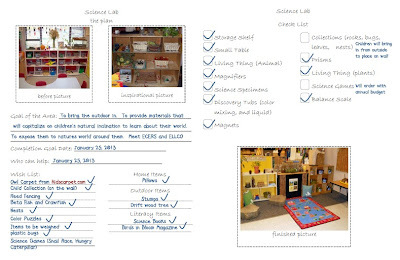 Here is a worksheet to help you redesign your science center with children in mind.